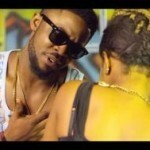 Previous: FIRST LOOK: Runtown’s Debut Album “Ghetto University” Drops Next Month! 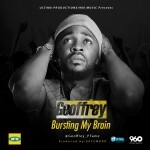 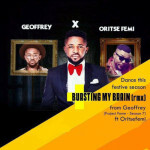 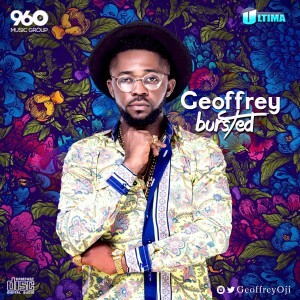 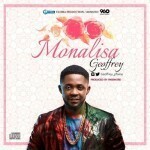 MTN Project Fame Season 7 Winner, Geoffrey Oji is set to release his debut E.P titled “Bursted”. 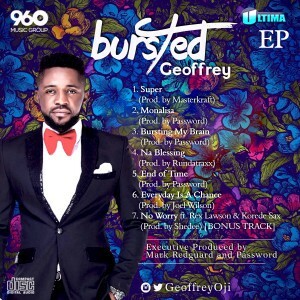 Geoffrey dishes out 7 tracks in the E.P with production credits from Password, Masterkraft, Rundatraxx, Shedee, and Joel Wilson. 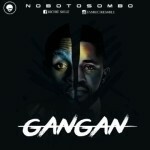 The E.P is executively produced by Mark Redguard and Password.